Continuing a collaboration that commenced in 2014 a cheque for $20,000 was presented to CIKA at The RCH from the Robert Connor Dawes Fund. Over $100,000 has come to CIKA; this money sits in “Pippas Trust” and has been applied to the Tissue Bank. 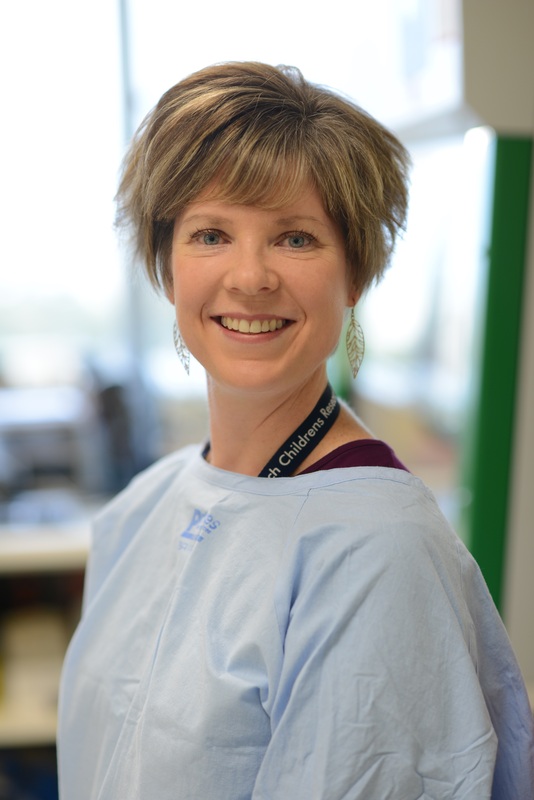 This year the CIKA committee committed to increase funding for paediatric brain cancer and we are at present working with the RCH to establish new projects for 2019. 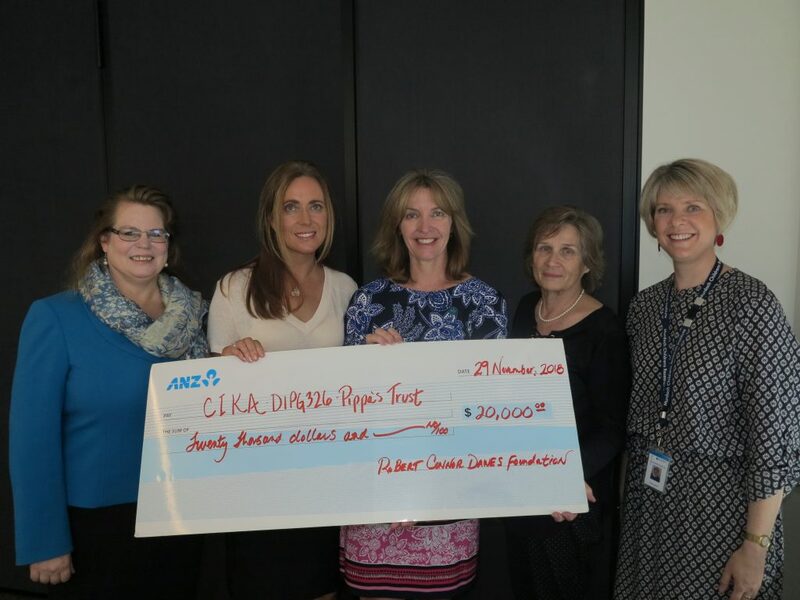 Left to Right: EllenWebb (CIKA), Virginia Rea (RCD ambassador – Pippa’s Trust), Liz Dawes (CEO, RCD), Sandra Lehrer (CIKA), Louise Ludlow (MCRI).